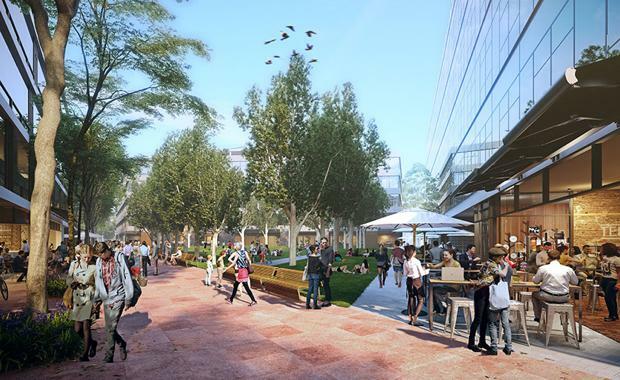 The proposed Sydney Science Park was recently approved for development, laying the foundation for Western Sydney to become a nucleus of research, technology and innovation. The high-tech employment, education and housing project will create more than 12,000 knowledge based jobs, provide a world-class environment for research and development and contain 3,400 new homes. There will be a town centre at the heart of the city, around 80 hectares of open space, space for research and education, as well as 3,400 homes, including student accommodation. 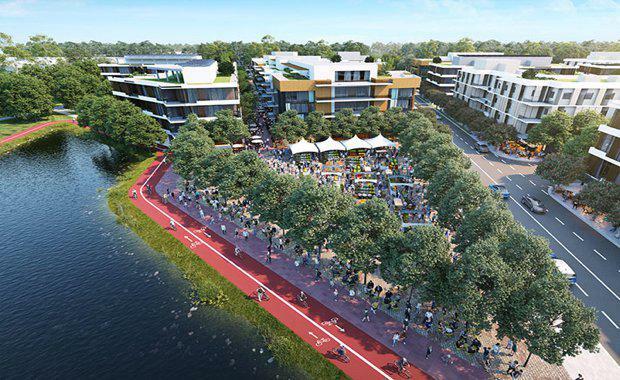 The approval of the Sydney Science Park planning proposal will change planning controls on the site, allowing different types of development to be built and a maximum height limit of up to seven to eight storeys. A spokesperson for the Department of Planning and Environment said the Sydney Science Park will be a vibrant employment and residential hub for students, residents and workers, as the park will be in the Western Sydney Employment Area; the largest and fastest growing employment area in Sydney. It is expected to secure more than 60,000 jobs over the next 30 years and more than 200,000 jobs once fully developedThe Science Park is a project that the NSW Government is keen to see come to life, due to the statistics that reveal that Western Sydney has accounted for approximately a third of the increase in NSW’s labour force since 2011. The Department of Planning and Environment’s latest annual audit of land available for jobs shows that industrial development is bringing thousands of jobs closer to home for Western Sydney residents. 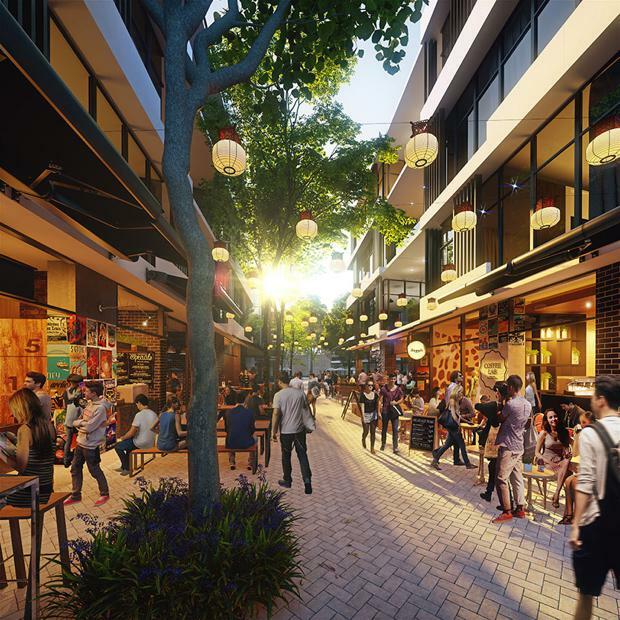 “Western Sydney’s economy is driving jobs closer to home for the more than two million residents who live in Western Sydney – cutting the commute so workers can spend more time with their family and friends,” the Department spokesperson said. It is the intention of the Government to not only view the future Science Park as an outlet for “research, technology and innovation”, but also as the needed platform to create the jobs, infrastructure and services to meet the needs of current and future populations of Western Sydney, as set out in A Plan for Growing Sydney. Images courtesy NSW Department of Planning and Environment.